We love Valentine’s Day! And why wouldn’t we? It’s a chance for us to say “I love you.” And it doesn’t just have to be about romantic love. AND finally as an extra special treat to kick of the year we will be making a THIRD project (chocolate included!) 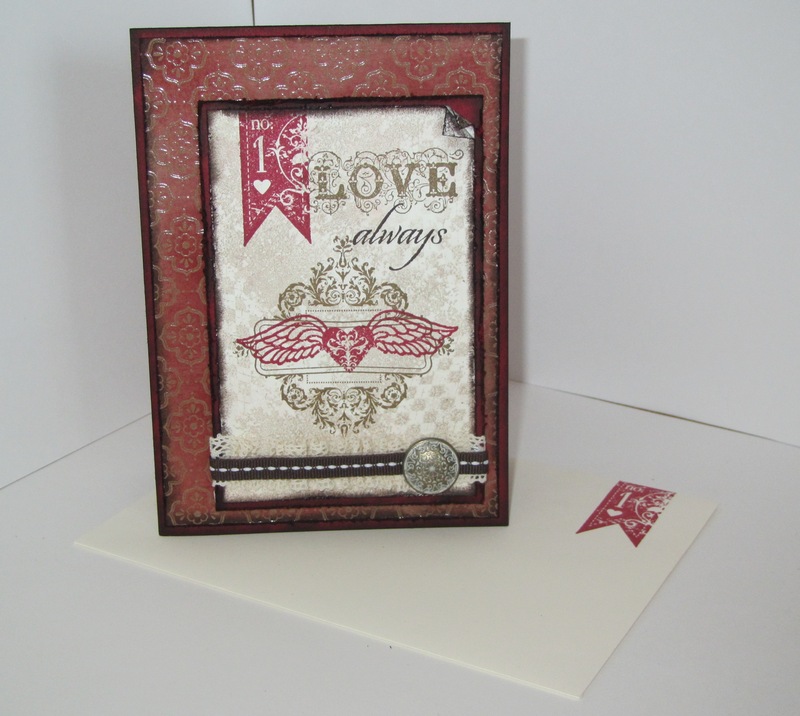 featuring the exclusive My Little Valentine Stamp Set. I would love to see you there! Simply RSVP by this Friday the 11th of January to anna.mathieson@xtra.co.nz to reserve your spot (this will help me ensure that I have enough kits on the day). Please bring your own adhesive, scissors and bonefolder to the class. 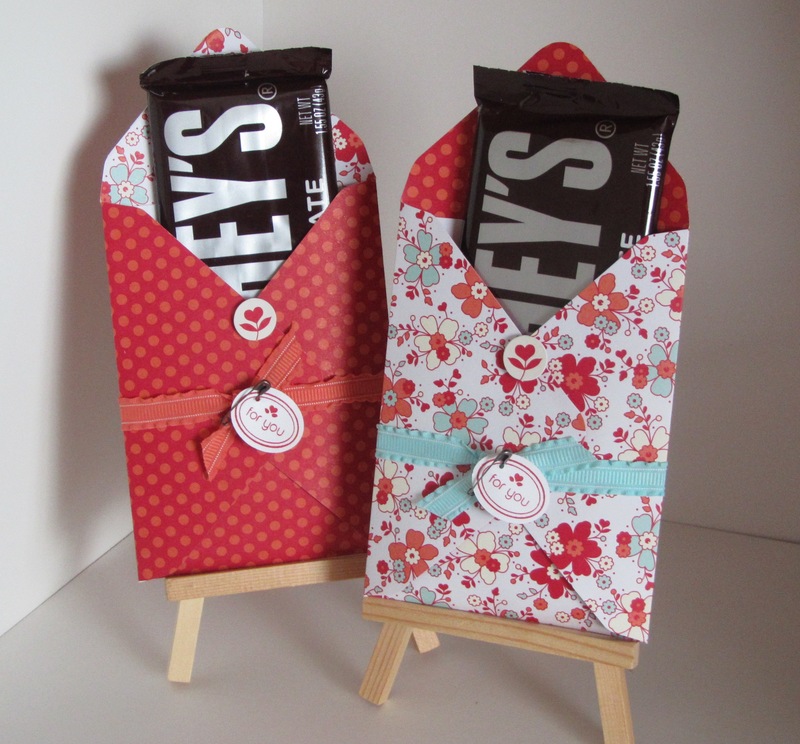 Heres a cute crafting idea (involving chocolate!) 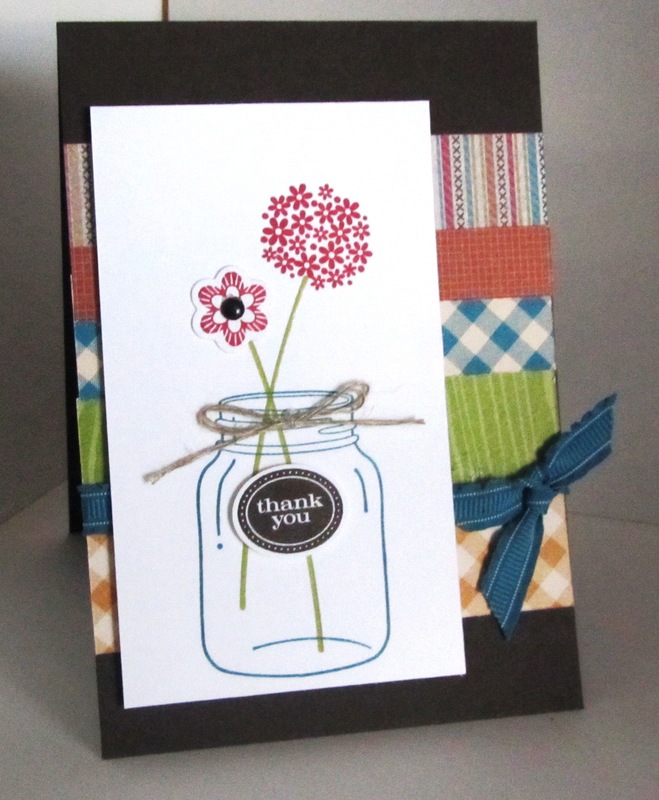 that uses the My little Valentine Stamp Set and the sealed with love simply sent kit. Keep reading for details of a FANTASTIC promotion involving these two super cute products. This four-piece stamp set was created exclusively for this promotion and will not be available again after 21 January! 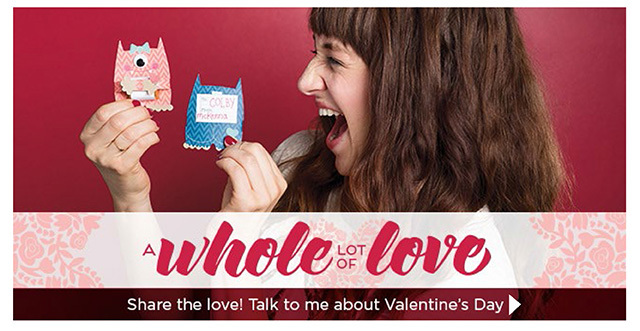 The My Little Valentine Stamp Set is only available in clear-mount.